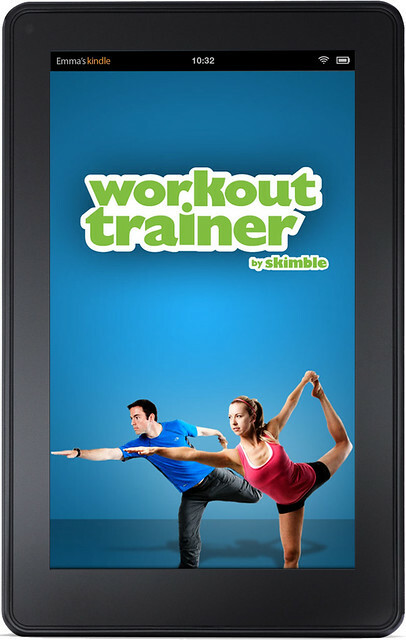 Skimble’s Workout Trainer app has just launched on Kindle Fire and the Amazon Appstore! Workout Trainer for Amazon Appostore includes that same great multimedia fitness coaching experience that has helped improved the lives of millions of its members. 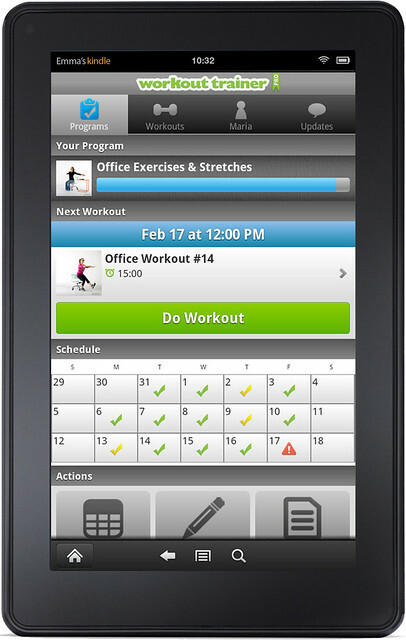 Of course, Skimble services are synchronized across Kindle Fire, Android phones, iPhones and iPads! If you have multiple supported devices, make sure to log in to Workout Trainer with your Skimble account information to enjoy your exisiting workout experience on each device! Furthermore, Skimble is one of the first to go live on Amazon Appstore with seamless in-app and subscription billing as Bloomberg, TechCrunch, Mashable, USA Today and more report. For those of you who are new the the Kindle Fire, check it out here — it’s pretty nifty! This entry was tagged amazon, amazonappstore, bloomberg, fire, kindle, kindlefire, launch, mashable, skimble, techcrunch, workouttrainer. Bookmark the permalink. Push it! Do the Upper Body Pusher Workout of the Week.